The boys of Port Chuck are throwing up their deuces, kids. That&apos;s right, The Young and the Restless&apos; Steve Burton, along with former General Hospital co-stars Bradford Anderson, Brandon Barash and Scott Reeves, are embarking on a farewell tour next month. 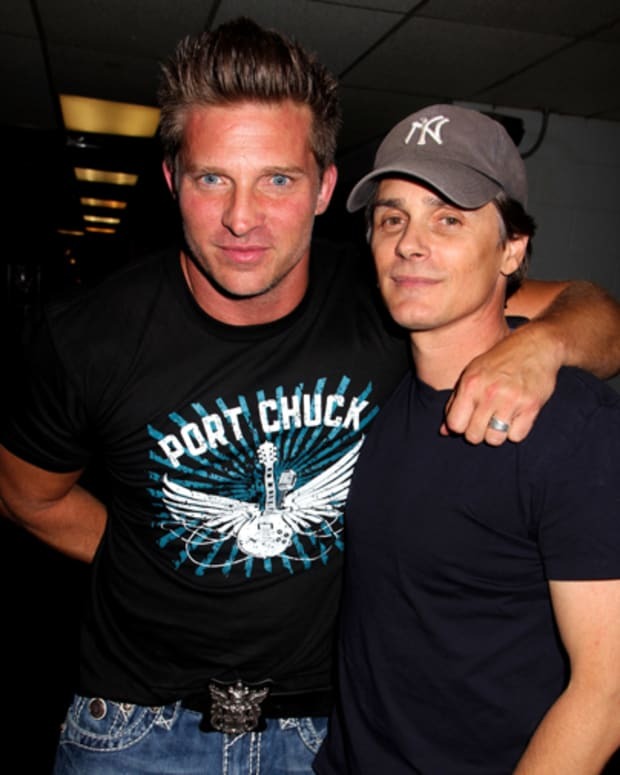 Starting Nov. 16, Port Chuck will kick off their farewell tour in Boston. Tickets are on sale now. 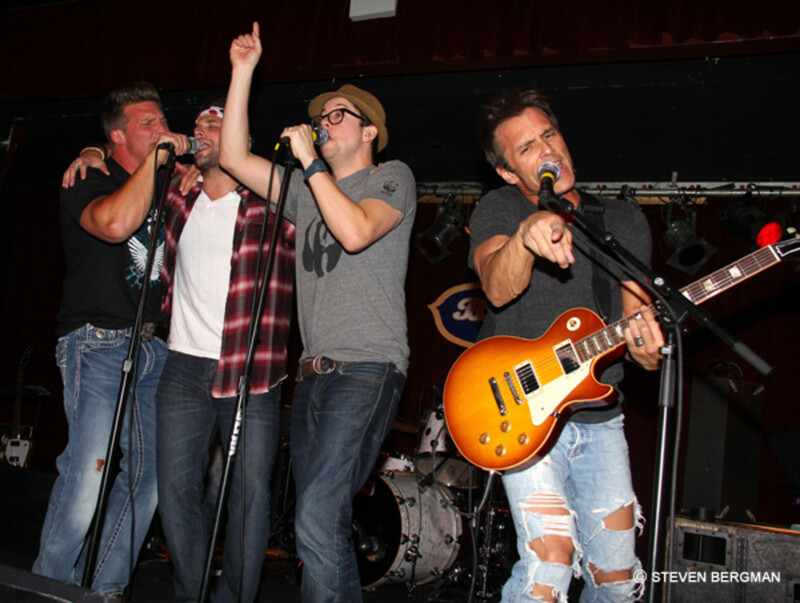 To find out if Port Chuck is hitting your town to say goodbye, click here!